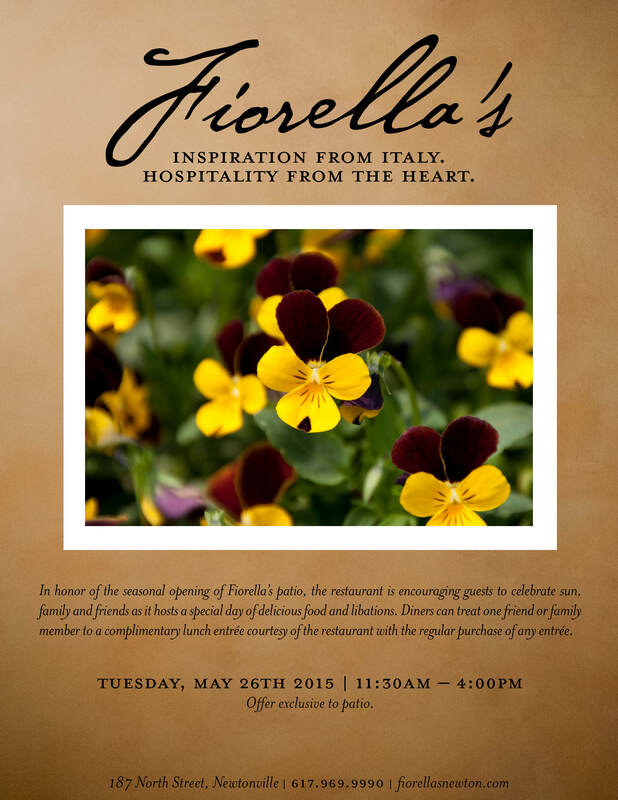 WHAT: In honor of the seasonal opening of “Fiorella’s” outdoor patio, the restaurant is encouraging people to celebrate sun, family and friends on Tuesday, May 26th, 2015 from 11:30AM – 4:00PM as it hosts a special day of delicious food and libations and beautiful weather. Guests to Fiorella’s can treat friends and families to a complimentary lunch entrée courtesy of the restaurant with the regular purchase of any entrée. 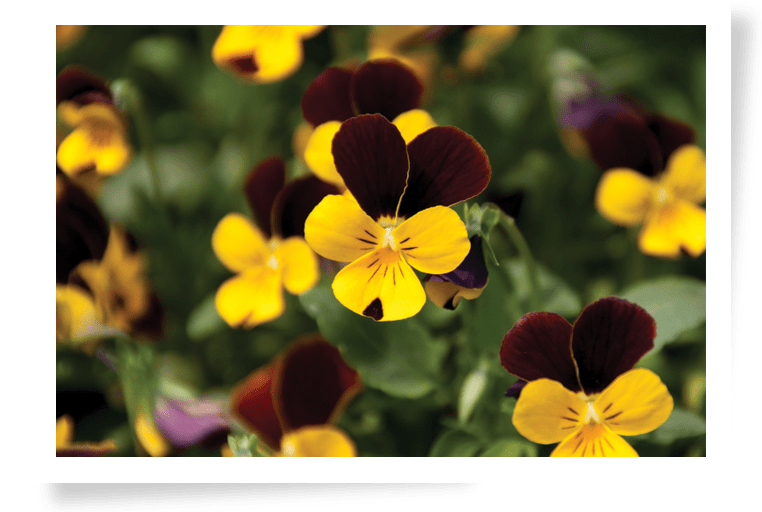 “We want to welcome our neighbors, friends and essentially our extended family back to a summer full of amazing outdoor dining. We have a lot of amazing events planned for our patio including special wine dinners, tastings, and receptions. We’re looking forward to welcoming everyone back,”said Remon Karian, Owner of Fiorella’s. Guests can vie for dishes like “Tilapia Cannellini” featuring fresh tilapia poached with capers, tomatoes & cannellini beans prepared in a delicious lemon and wine sauce served over a bed of fresh spinach & rice pilaf ($14), or the “Vegetable Chicken Salad” with sautéed chicken and mushroom, zucchini, summer squash & broccoli over a house salad, topped with red onions, cucumbers & olives in a balsamic dressing ($10). Guests can also try one of Fiorella’s classic pastas, artisanal sandwiches, or enjoy one of its thin Neapolitan style pizzas cooked in a 700˚F wood burning brick pizza oven. Customers must purchase one entrée at regular price, this offer is only valid on Tuesday, May 26th, 2015 from 11:30AM – 4:00PM and is only available on the patio on a first come, first serve basis.